Who says you can’t have a photo session in the winter? I absolutely love the results of this photo session that took place during a snow storm. 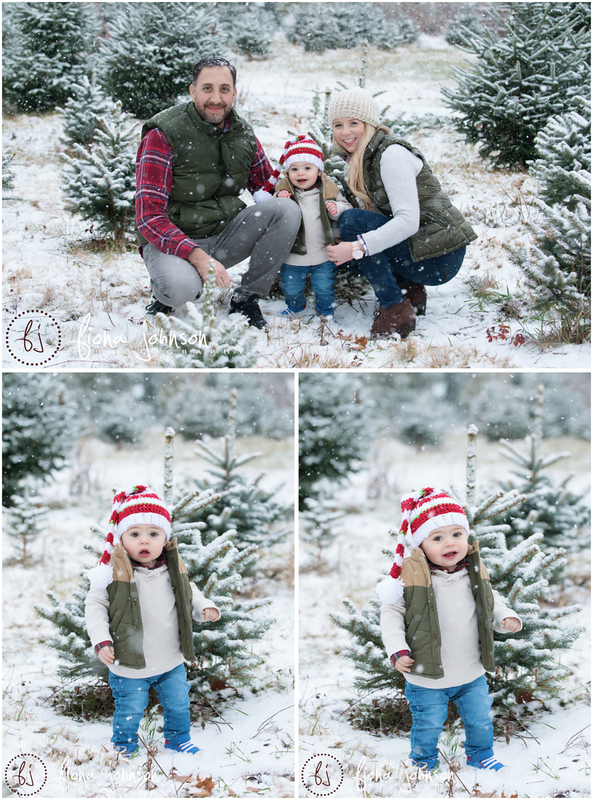 Nothing beats a tree farm family snow session. 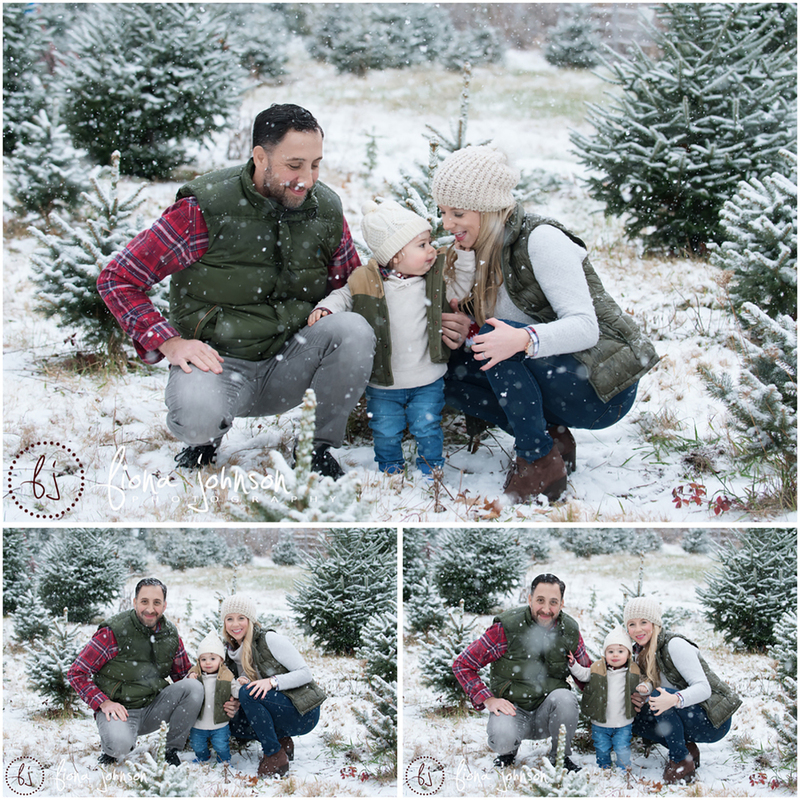 This great family drove all the way from NY in the snow storm for their photo session at a Tree Farm in Hamden. The bonus was they got to get their tree after their session. Little Benjamin is absolutely adorable. The last time I saw him was for his newborn session just over a year ago. I love my FJP families! Fiona Johnson Photography | CT newborn, maternity, children's and family photogrpaher serving all of Connecticut|ProPhoto Blog Template | Designed by That's Kinda Cool!